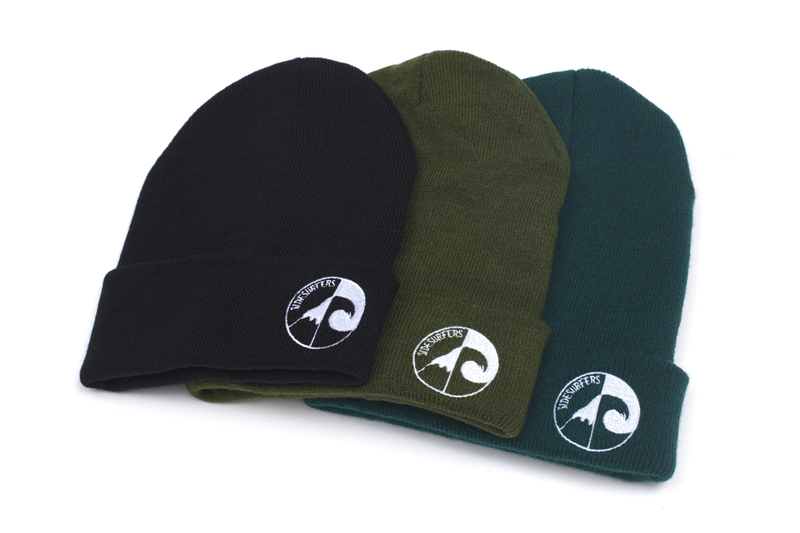 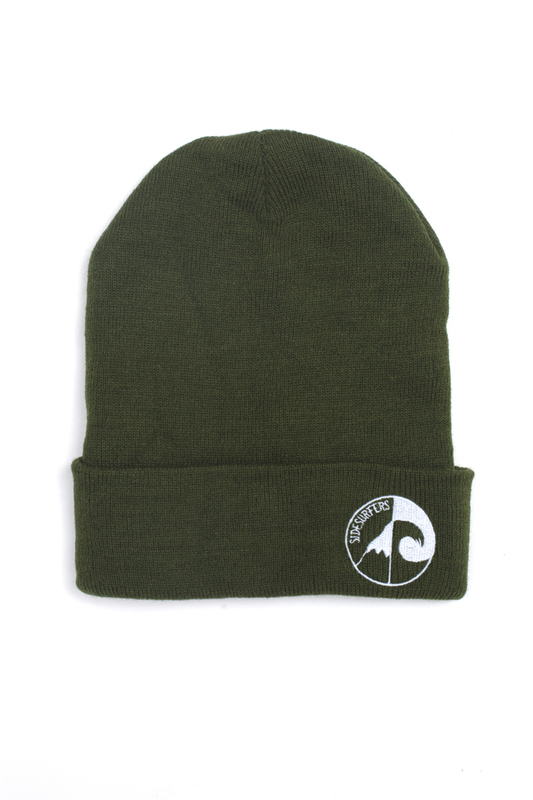 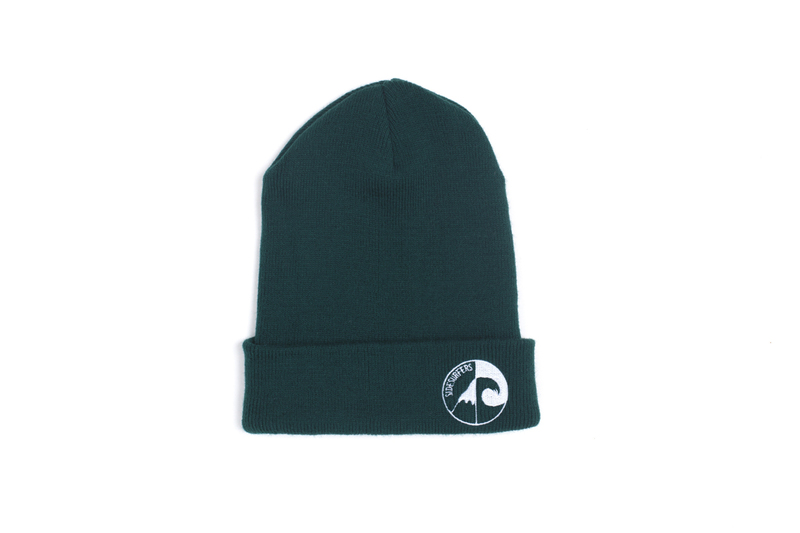 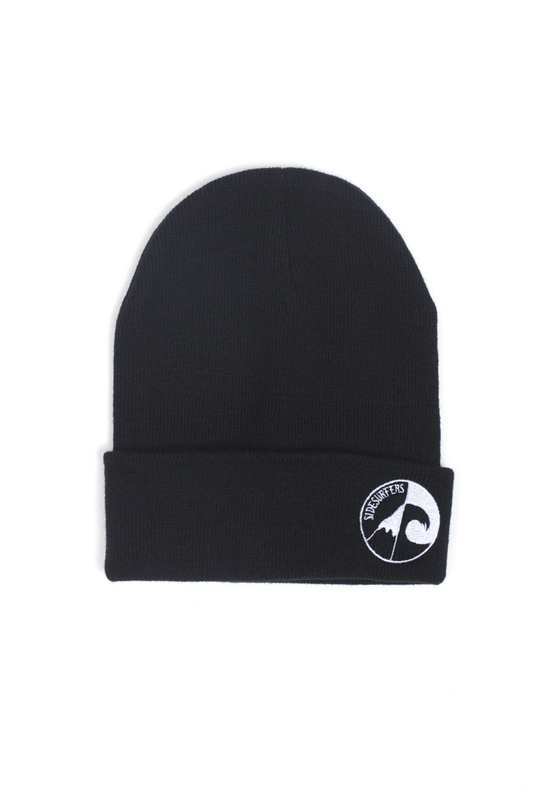 The tried and true beanie, embroidered with the Sidesurfers circle Logo. 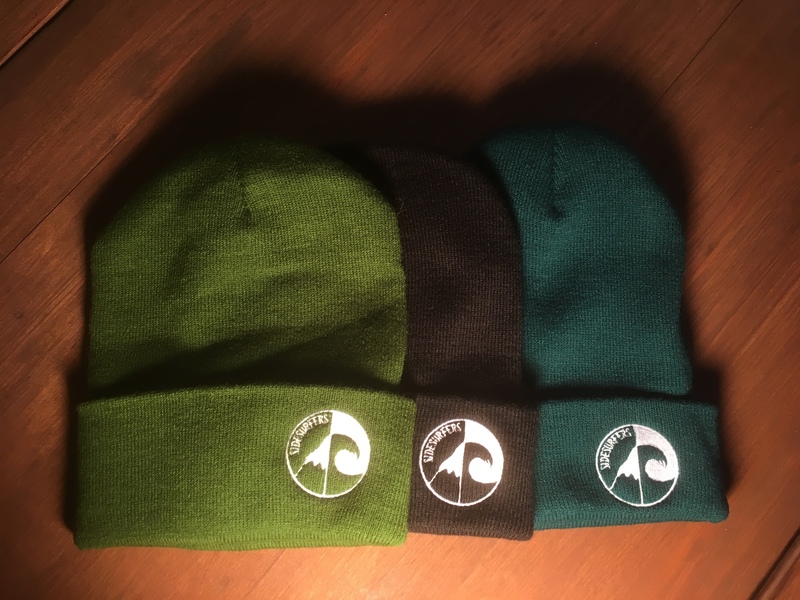 Many people where it in the Winter. Some, even where it in the Summer.